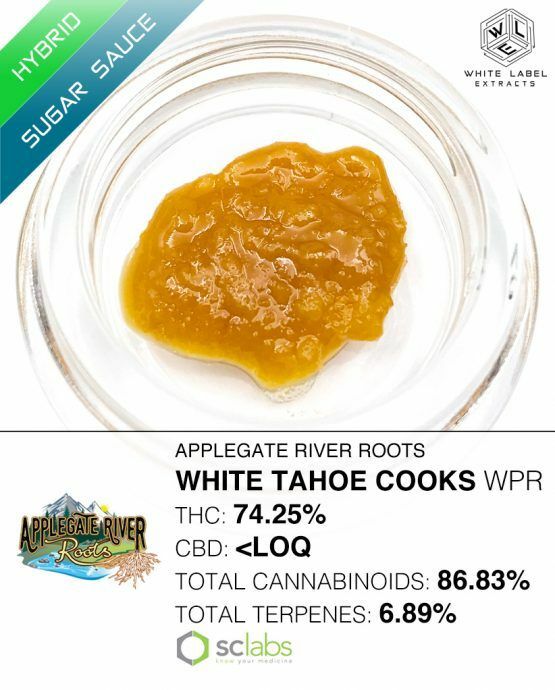 White Tahoe Cookies is an indica hybrid strain created by Kush4Breakfast and distributed by Archive Seed Bank located here in Portland. This strain is a blend of The White, Tahoe OG, and an unknown Girl Scout Cookies cut that combines their force to really hit you from the neck down with a comfortable, fuzzy buzz. A light head high comes on after a short while to help relieve any stressful thoughts. For many, this will be a great strain to help settle them down for bed. Before that though you'll experience a delightful flavor of sweet hash, GSC funk and a heavy dash of pepper.